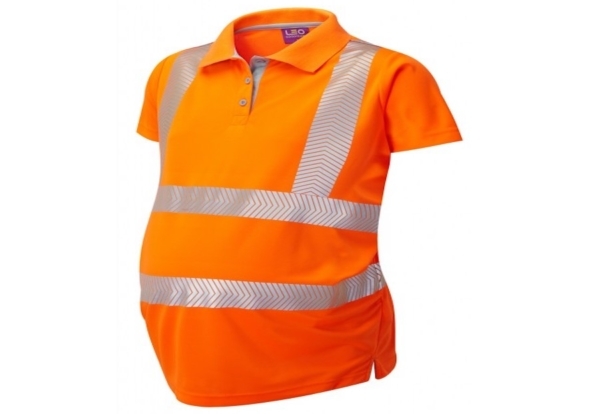 Pregnant construction workers can now buy a range of hi vis clothing to wear on site. The range from specialist Leo Workwear contains hi vis maternity polo shirts and cargo trousers. Leo Workwear said: “We are delighted to introduce the first stocked maternity garments conforming to high visibility standard ISO 20471.